The ancient Hindu word ’kandara’ means ’temple’ or a ’special place’ where you can restore your balance or study the secrets of perfection. The word and its meaning have become an inspiration for us for creating a place that will become a temple of beauty for You. 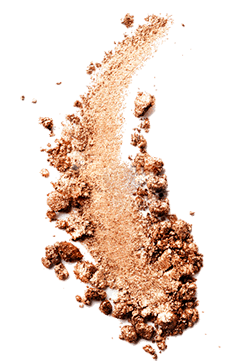 We wanted to make it a place where, step by step, we will unveil the natural vitality, beauty and glow. See what our clients pick most often. The proposed treatments are our ’must-haves’. Our cosmetic parlors and spa in Wrocław will help you take care of your skin and body. We specialize in modern technologies, esthetic cosmetology procedures and spa rituals. We care for your natural beauty and harmony. We have everything to meet your expectations. Healthy and glowing skin every day! One of the most essential and universal skin rejuvenation methods is the Needle Mesotherapy. It is a procedure providing fast and effective regeneration and rejuvenation of the skin with improvement in its looks and sustaining a fully natural effect. Needle Mesotherapy is one of the most effective and most popular esthetic therapies done in Kandara Beauty. It cares for the skin restoring its fresh, healthy and youthful look. Laser Hair Removal is a procedure of removing unwanted hair with the use of laser. It is the only method that ensures enjoying your body with no unwanted hair for years. Depilation has never been quicker, more convenient and precise, than with the MedioStar Next Pro laser. MedioStar Next Pro is an innovative laser that can be used in procedures on the whole body; even in the sensitive intimate zones. Enjoy smooth skin for years! The most effective silhouette modeling treatment for over 30 years! The Endermology by LPG® is the most effective way of reducing cellulite and shaping the silhouette. 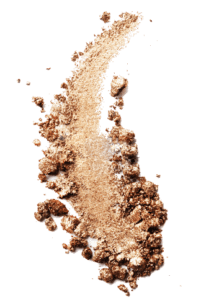 For over 30 years the LPG® brand has been creating innovative devices for beauty-aware women and men, people who are demanding when it comes to their health and looks. Endermology by LPG® is a 100% natural (FDA certified), non-invasive and effective method of mechanical stimulation of the skin, which naturally reactivates cellular metabolism. It works on freeing fat and feeble skin, respecting the biological balance of the body. Let us take care of your beautiful silhouette! 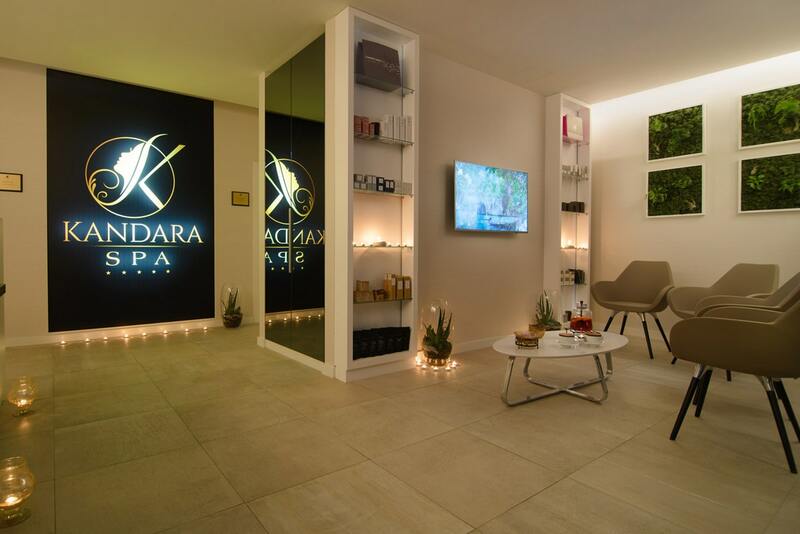 Relaxing massages in Kandara SPA! Deep body regeneration, relaxation, soothing of tensions and muscle relaxation. The relaxing massages in Kandara SPA will provide you with all these sensations. Massages soothing the body and the soul are the quintessence of treatments in our SPA. Stop for a moment, breathe and relax, and let our massages take you to a world of perfect harmony that your body needs. Treatments tailor-made for your skin! In our cosmetics parlors and Kandara spa in Wrocław we pick treatments individually for your skin. Our wide range of original treatments will most definitely meet your demands. We are proud to introduce to you our favorite brands that have also won the hearts of our clients. We will be taking care of your skin with the products by: Comfort Zone, Maria Galland Paris, Isabelle Lancray, Skeyndor and Repechage. The chemical peeling prepared by the Mediderma brand are claimed to be the most effective and appropriate for all kinds of skin and skin conditions. The effectiveness of the Mediderma chemical peeling and the treatment protocol are backed with a broad range of clinical research and cooperation with top specialists from around the world. The Chemical peeling is a treatment recommended for everyone who wish to refresh their skin as a preventive measure from wrinkles creation and aging. The effect of the peeling is healthy skin retrieving its natural glow. The wonderful scent sensations accompanying the essential oils massage will make your mood great. A truly wonderful place! Thank you. My favorite place in Wrocław. 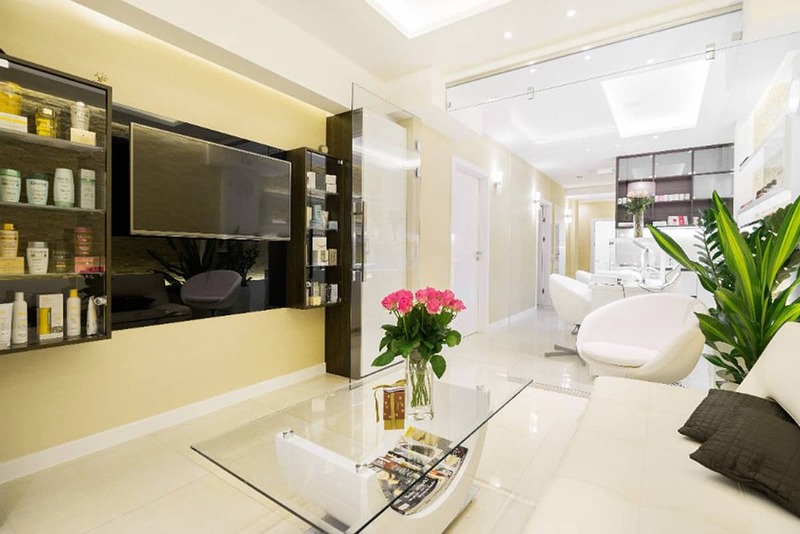 Friendly atmosphere, qualified staff and the best treatments. Total relaxation! Ever since Kandara has been opened in Pasaż Grunwaldzki I am a regular. My manicure and pedicure are always perfect. I highly recommend for their quality and precision, their professionalism and friendly staff! I love this place! Professional services, wonderful atmosphere and skilled ladies! I leave happy every time! The girls and their skills are top class! I am a client of Kandara since its beginning and I can most definitely say that it is my favorite spot in Wrocław. All the ladies are professionals and I cannot recall ever leaving dissatisfied. Through this opinion I would like to thank the whole staff of this wonderful parlor! Thanks to you I looked stunning at my wedding! I will recommend your services wherever I can. I am convinced everyone will leave as happy as I was. I highly recommend Kandara! A friend recommended Kandara and now I am amongst those also recommending it to my friends. Warm greetings to the whole staff! Be up to date with every news and promotion!